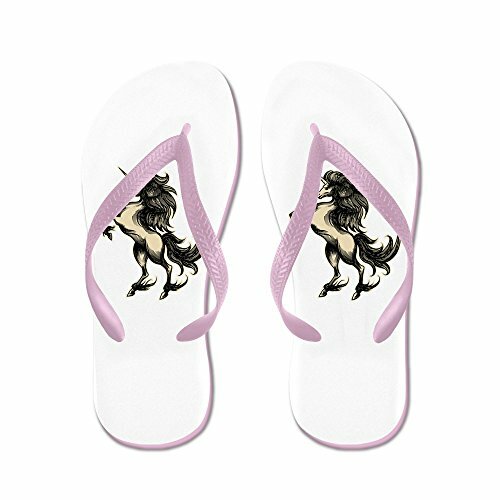 Truly Teague Kid's Unicorn Heraldry Engraving Style Pink Rubber Flip Flops Sandals 9-11 by Truly Teague at Sherlock Coat. Hurry! Limited time offer. Offer valid only while supplies last. Product Number: 0001-1495495033 When you're looking for a pair of comfortable Flip Flops that will knock your socks off, look no further than these.